Computer-Aided Engineering and Mechanics of Materials; additive manufacturing, robust design, modeling uncertainty, probabilistic mechanics, and multidisciplinary optimization. Dr. Choi directly began at Tech in Fall 2006 as an Assistant Professor. Prior to joining Georgia Tech, he was a research assistant at Wright State University, conducting research on uncertainty quantification techniques for the analytical certification of complex engineered systems. Dr. Choi's research interests include structural reliability, probabilistic mechanics, statistical approaches to the design of structural systems, multidisciplinary design optimization, and the decision support process for complex engineered systems. At Georgia Tech, he has conducted a challenging research to quantify uncertainty for the analytical certification of practical engineering systems. The results of this effort include the development of state-of-the-art numerical techniques in statistical methods, and structural analysis methods that incorporate innovative uncertainty quantification techniques. Dr. Choi's current research focuses on developing robust simulation and decision-support tools that can help manage complex engineered systems that involve the design of additively manufactured parts and multifunctional products. 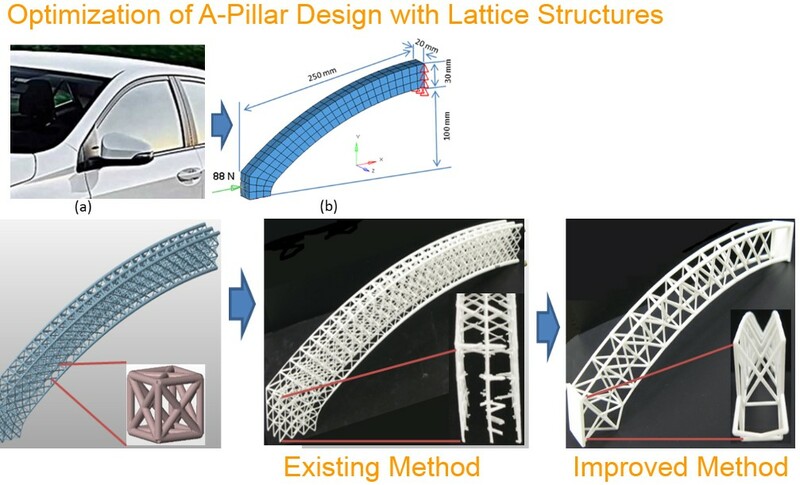 His reliability-based synthesis methods are critical in the development of new engineering components that are comprised of cellular material structures when those structures have inherent uncertainty associated with their geometry, loads, and material properties. Dr. Choi is currently appointed the Director of Center for Additive Manufacturing Systems (CAMS), where he has responsibilities for developing research and educational programs in additive manufacturing. Innovative and advanced research opportunities and grants are available for interested graduate and undergraduate students through Dr. Choi’s research labs and CAMS. S. Choi, R. V. Grandh, and R. A. Canfield, 2006. Reliability-Based Structural Design, Springer, London. S. Choi, R. V. Grandhi, and R. A. Canfield. 2006. Robust Design of Mechanical Systems via Stochastic Expansion. International Journal of Materials and Product Technology 25, 27-143. S. Choi, R. A. Canfield, and R. V. Grandhi. 2006. Estimation of Structural Reliability for Gaussian Random Fields. Structure & Infrastructure Engineering 2(3-4), 161-173. S. Choi, R. V. Grandhi, R. A. Canfield, and C. L. Pettit 2004. Polynomial Chaos Expansion with Latin Hypercube Sampling for Estimating Response Variability. 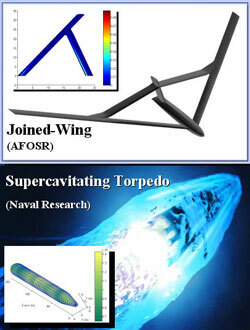 AIAA Journal 42(6), 1191-1198. S. Choi, R. V. Grandhi, and R. A. Canfield. 2004. Structural Reliability under non-Gaussian Stochastic Behavior. Computers and Structures 82, 1113-1121.